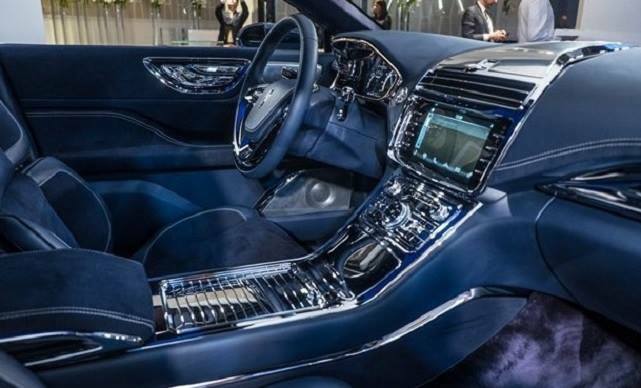 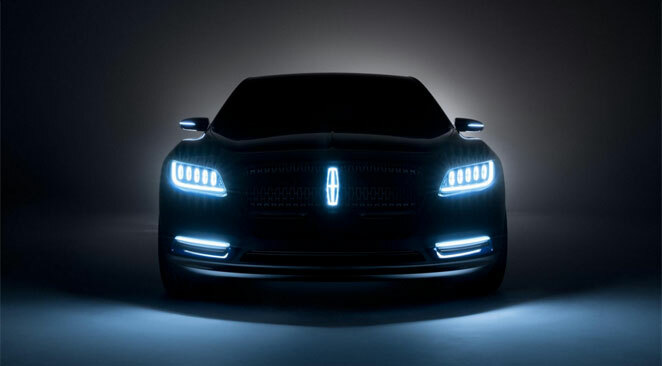 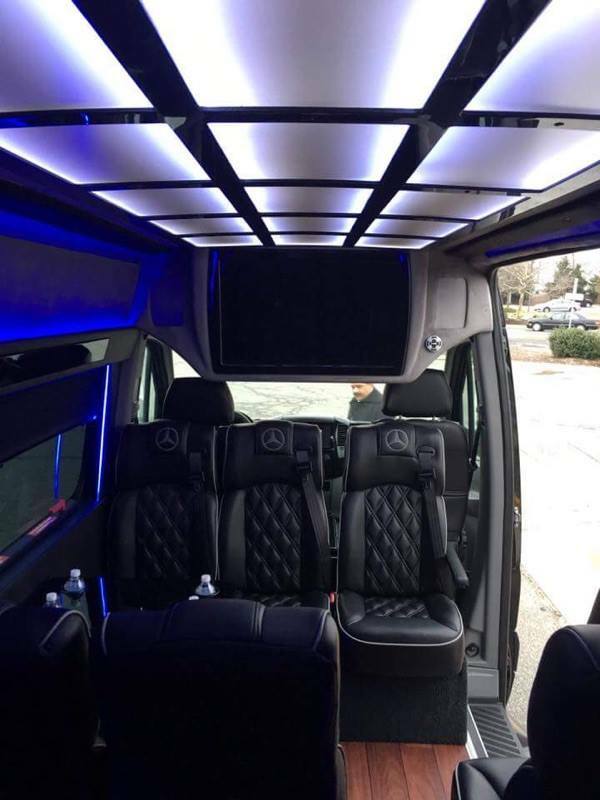 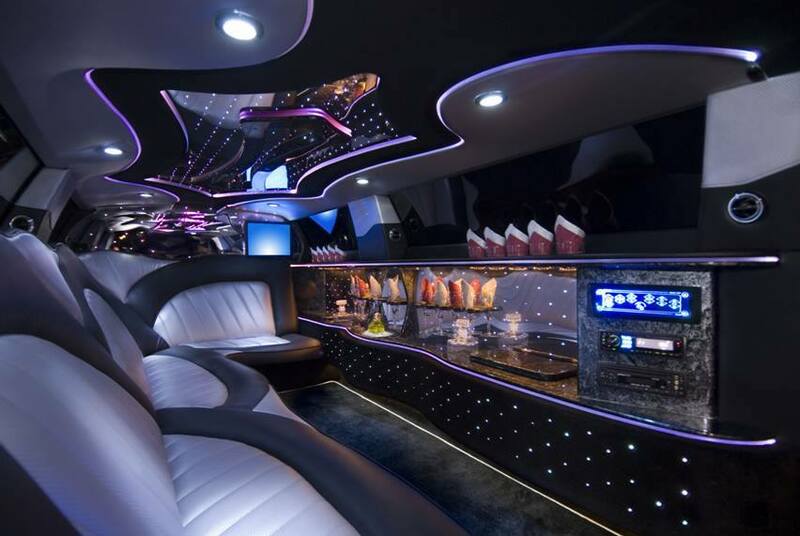 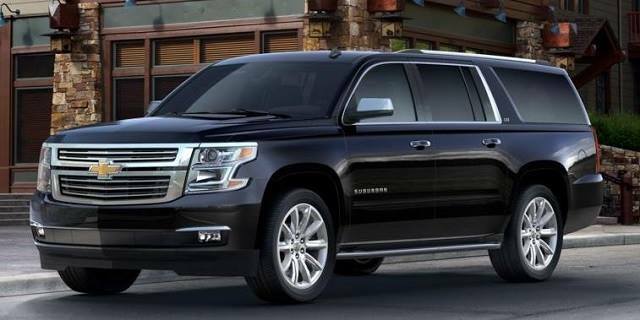 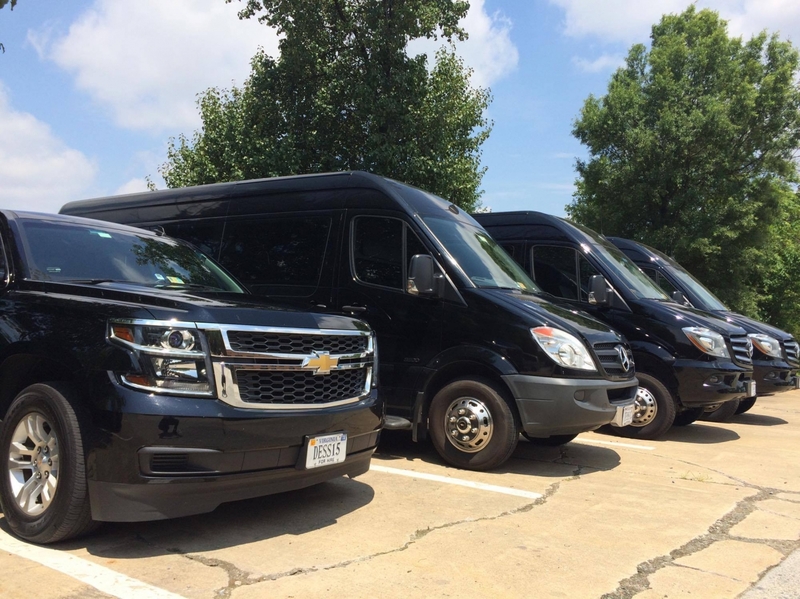 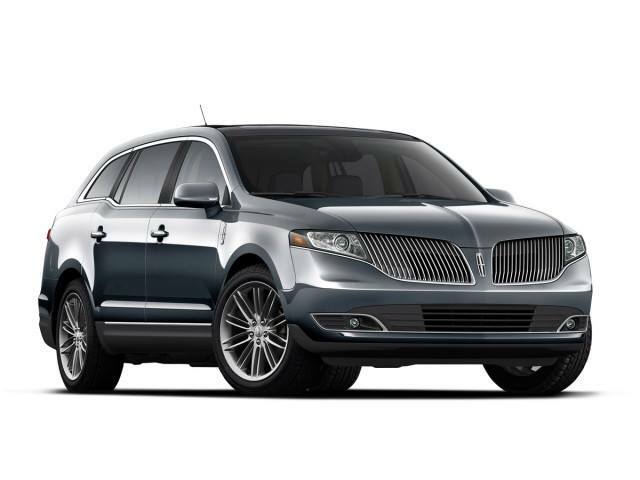 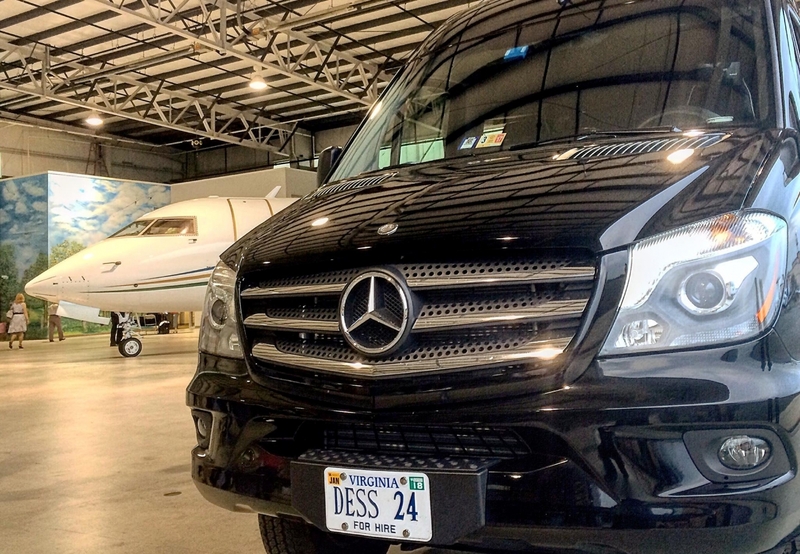 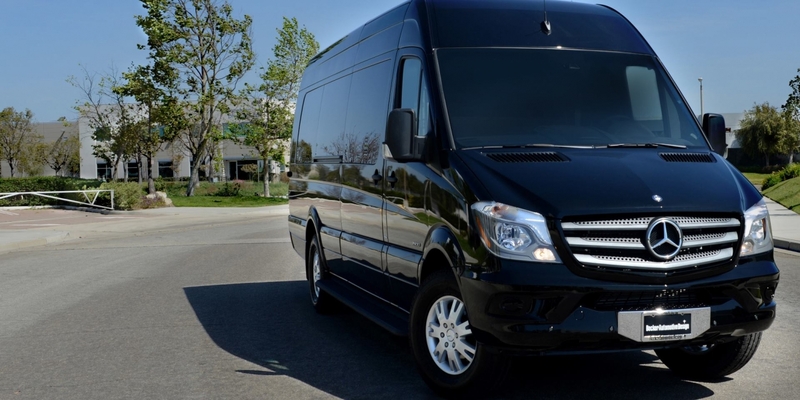 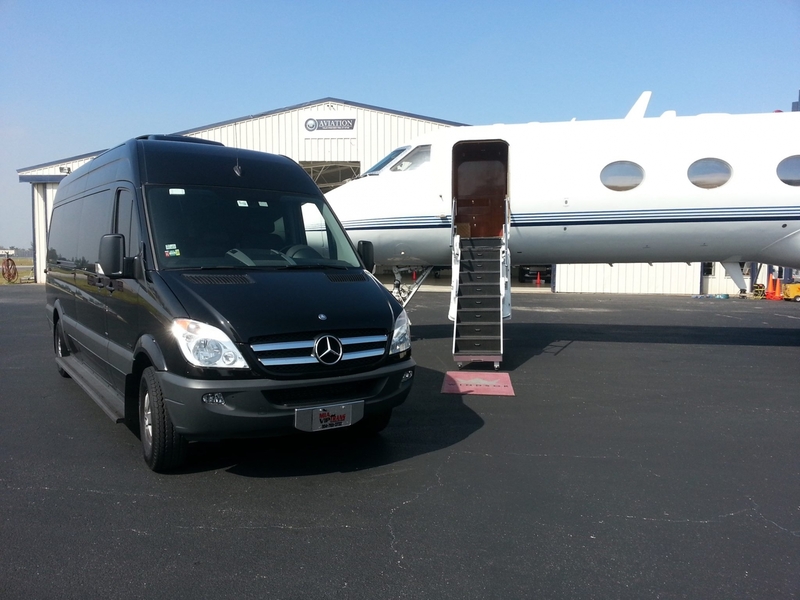 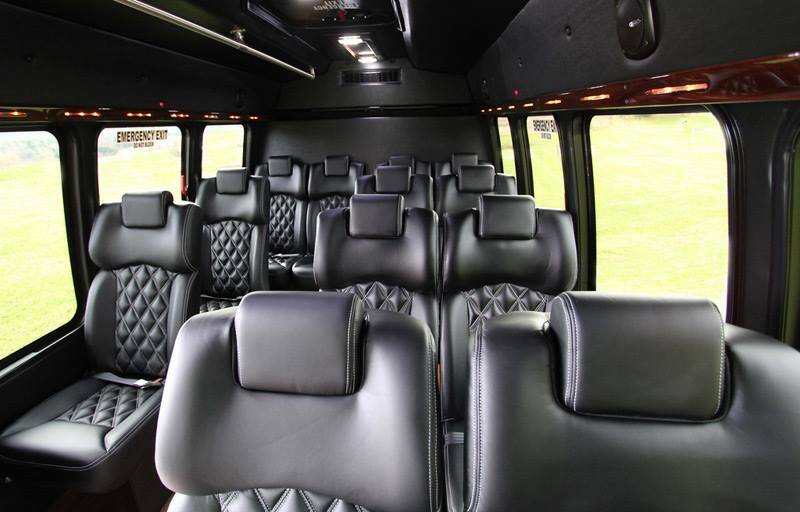 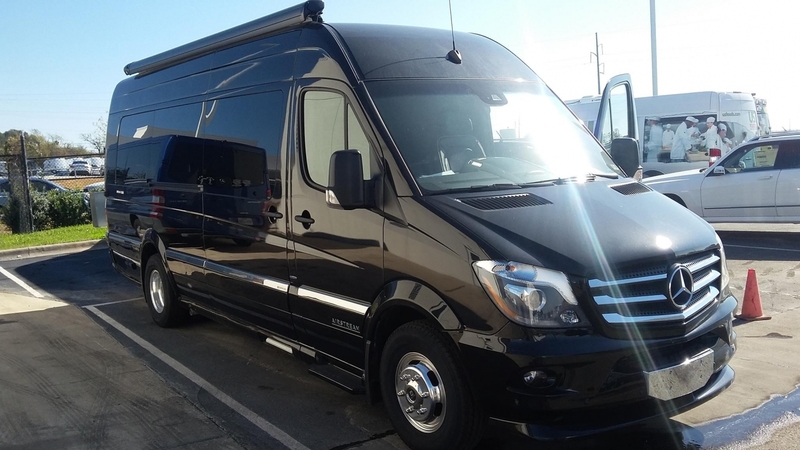 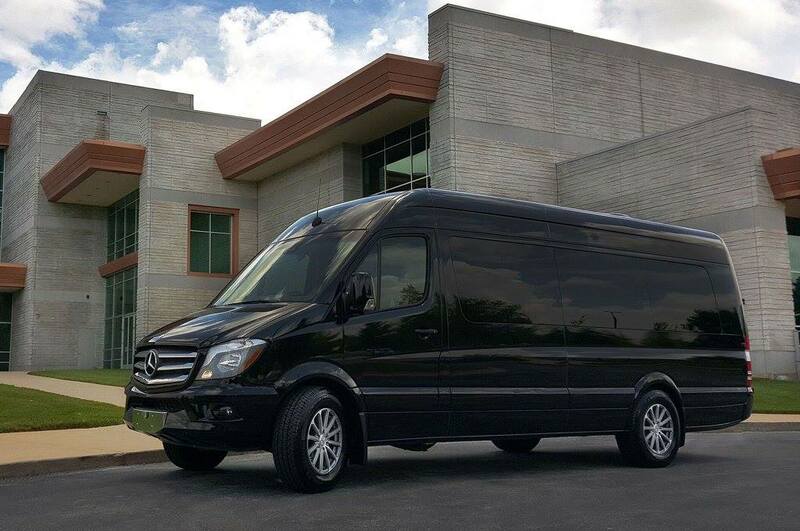 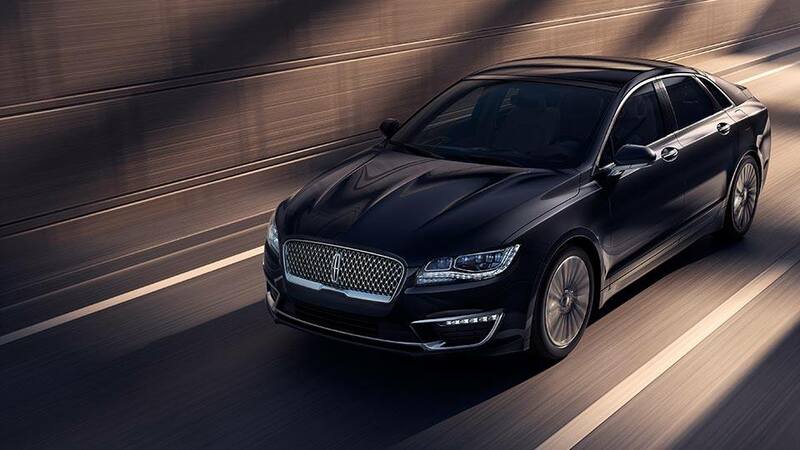 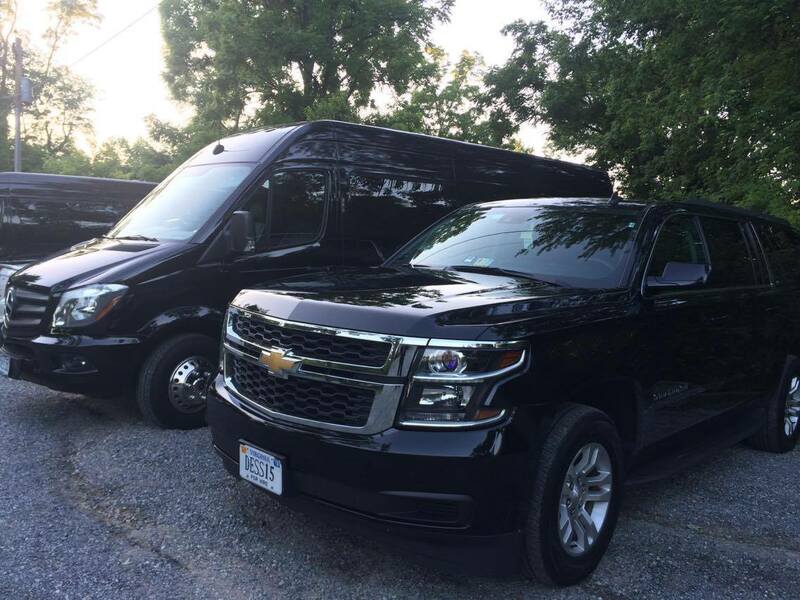 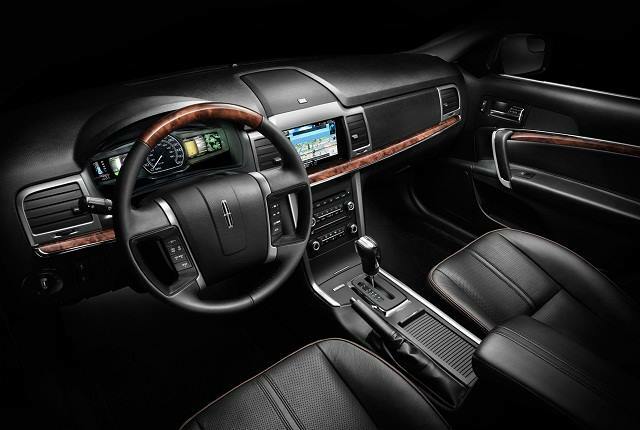 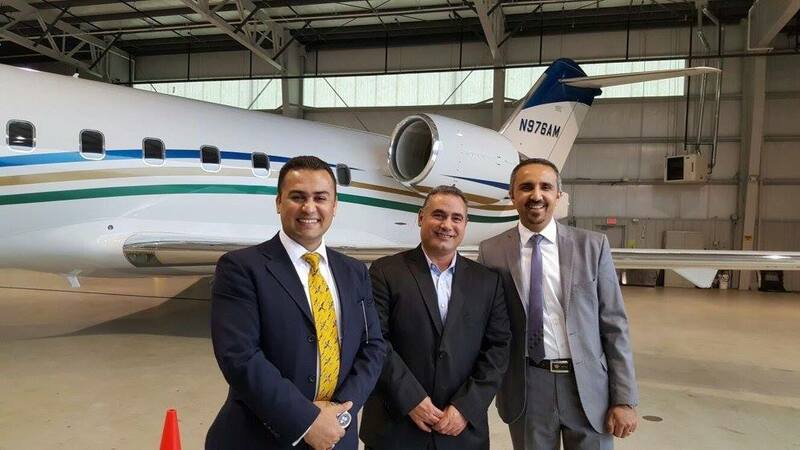 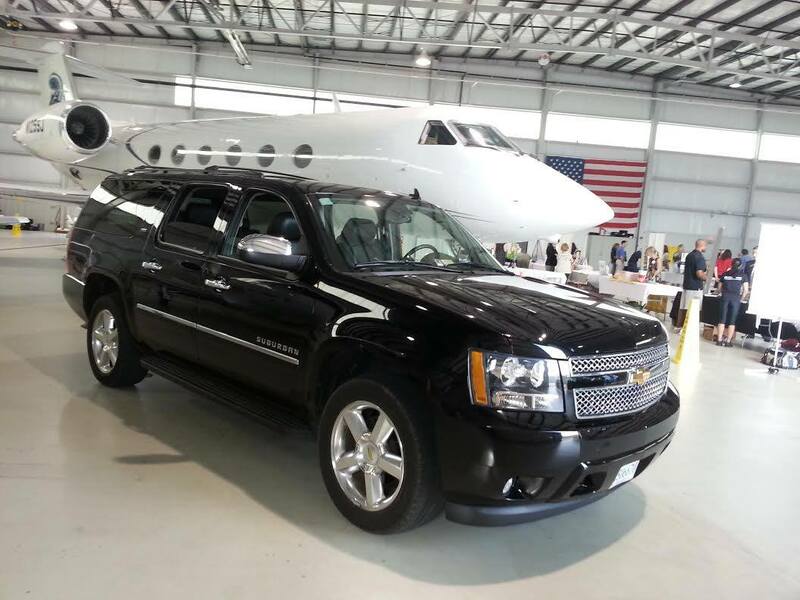 Our diverse fleet of vehicles include limousines, stretch limo’s, luxury sedans, SUV’s, vans, buses and coaches. 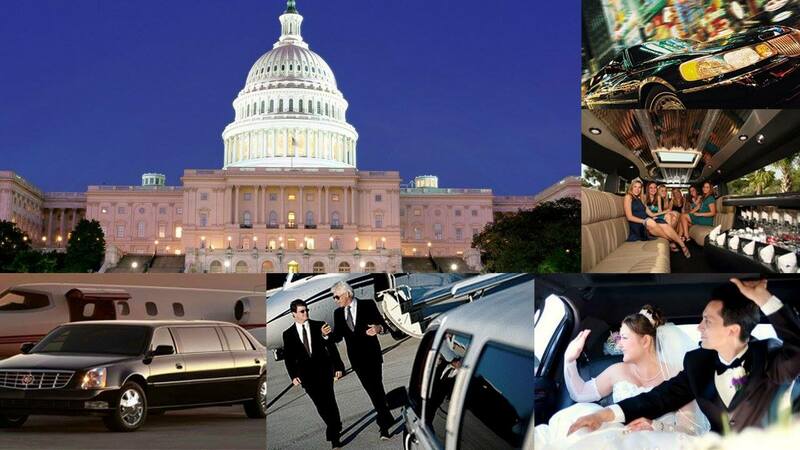 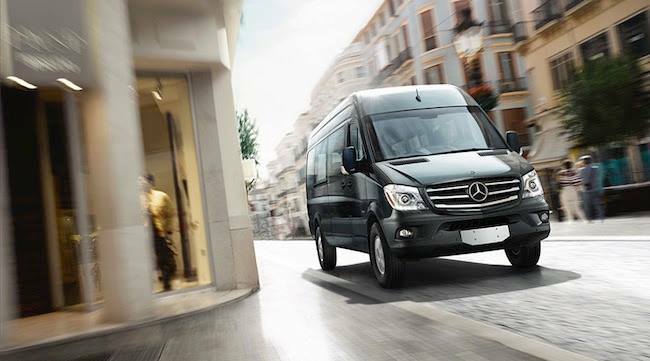 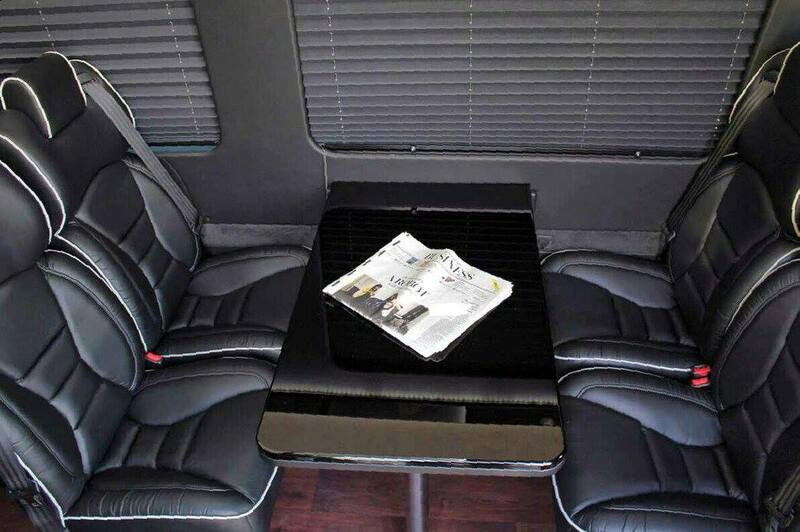 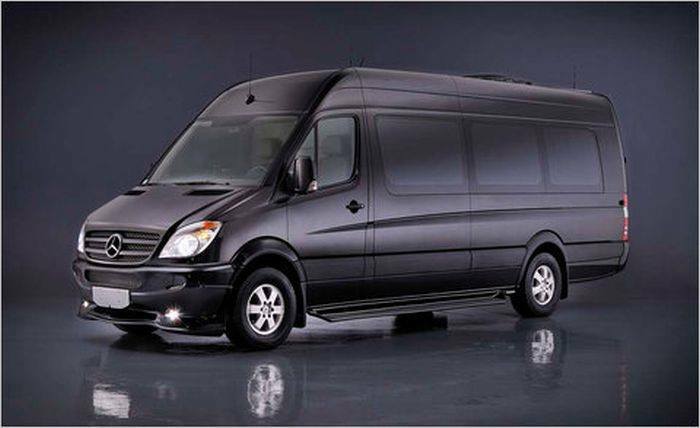 We provide limo service to individual travellers, tours, and travel groups. 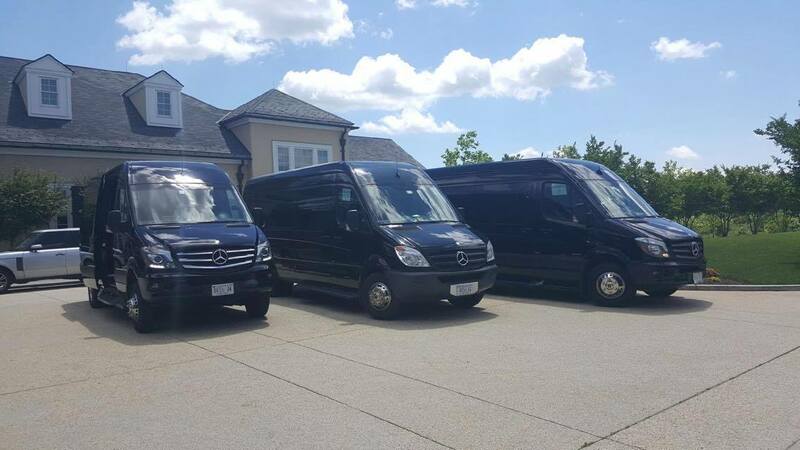 We hire the best in staff and ensure they are properly trained to take the best care of our clients. 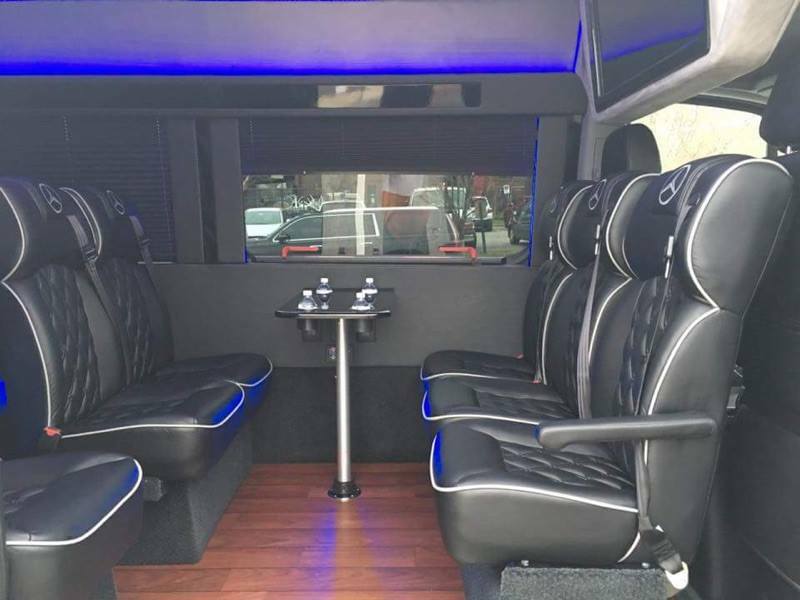 Our chauffeurs are extensively trained in road evaluation, trip preparation and map plotting so that they are prepared for your journey.